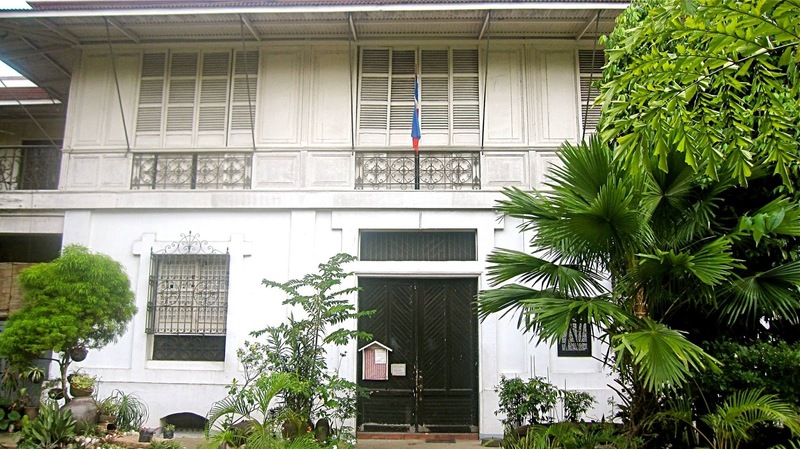 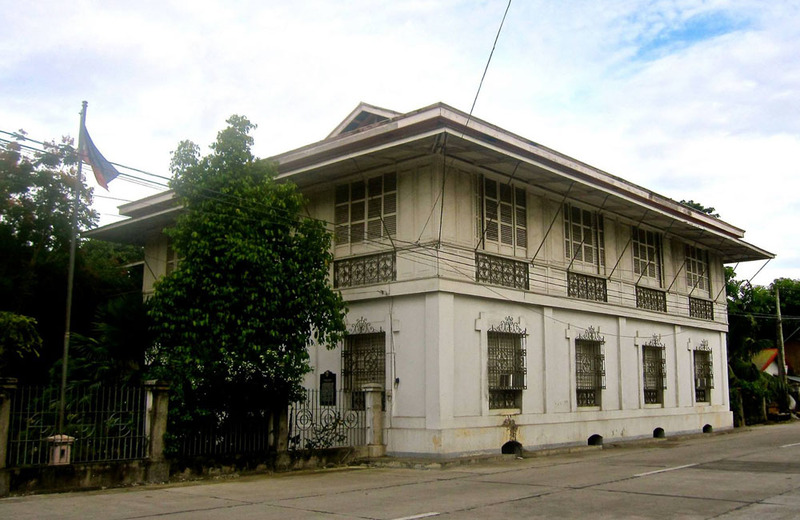 The house of General Juan Araneta in Bago City. 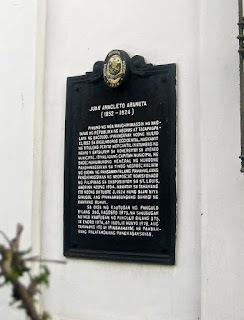 General Juan Araneta was one of the revolutionary officers who led the Negrense revolution of 1898. 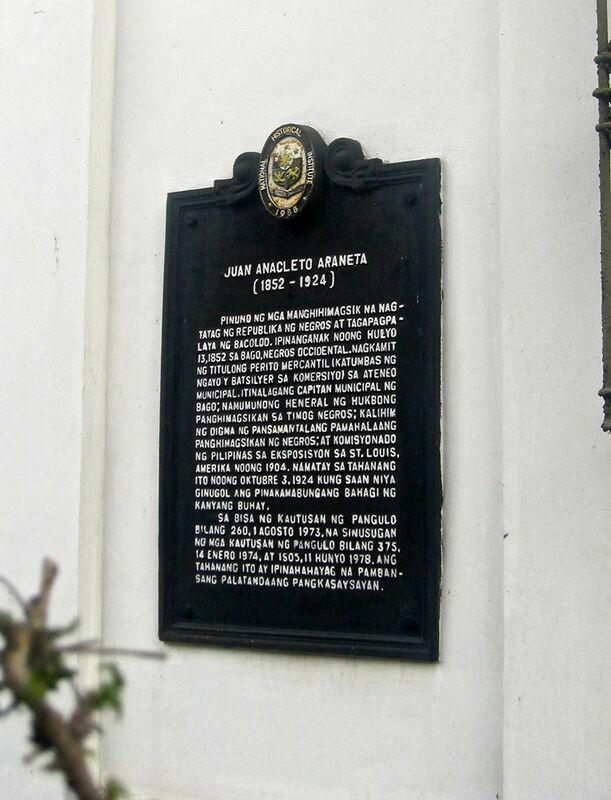 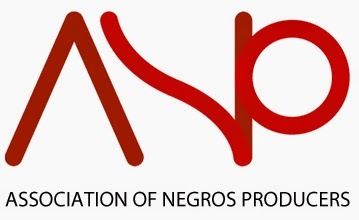 To read more about the November 1898 revolution in Negros Island, click here.